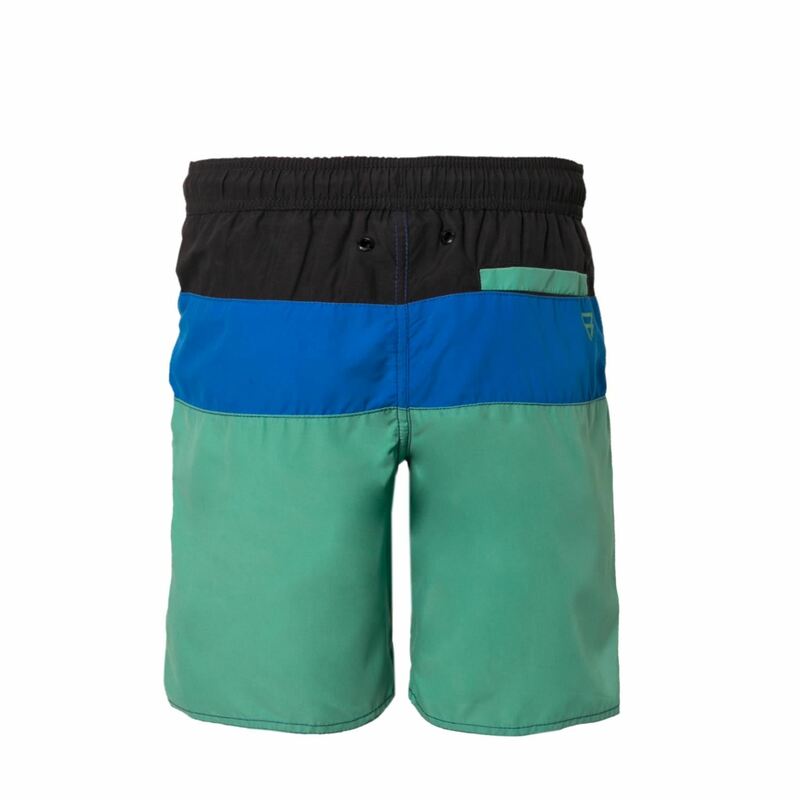 These swimming shorts are an item from the Brunotti Spring/Summer 2018 collection. After a dip in the sea, the water quickly flows out of your pockets thanks to the mesh lining. The quick-dry fabric ensures that the rest of your swimming shorts dry quickly as well. 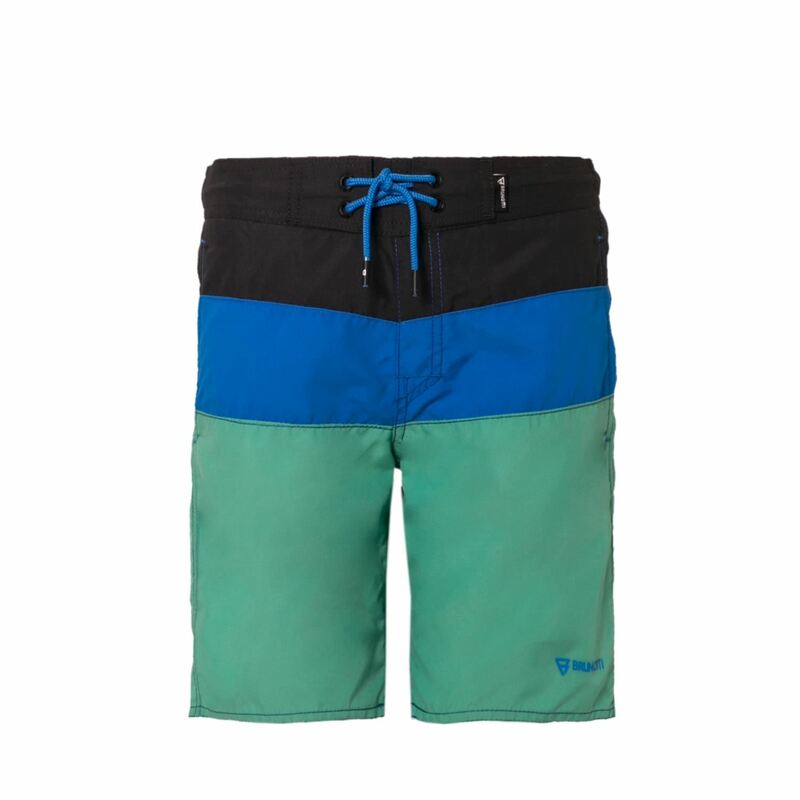 The colour block print makes these swimming shorts very striking. Where are you going this summer?